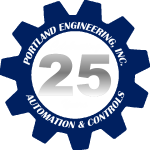 Control System Design – Portland Engineering, Inc.
Control System Design & Engineering in and of itself is somewhat of a niche specialty. 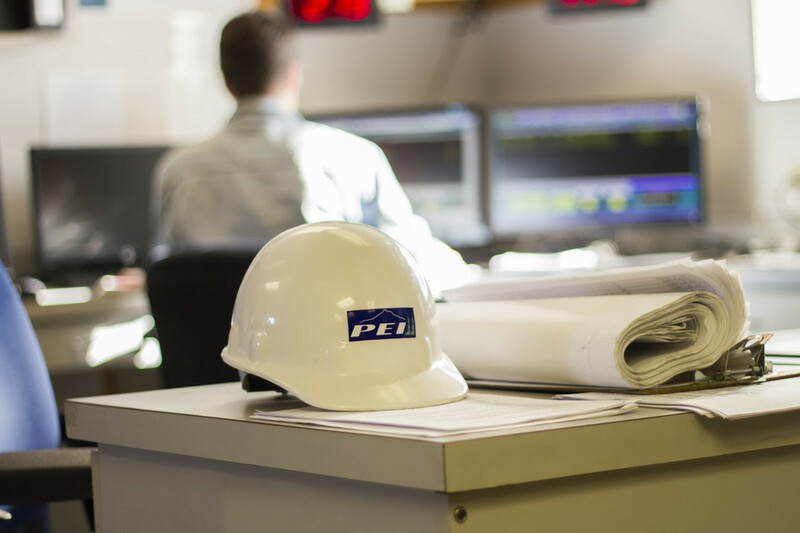 Large Design Engineering Firms will typically employ Professional Engineers who understand Controls broadly but lack the highly specialized knowledge that a firm such as PEI can provide. So much of what we do focuses on the actual startup of systems and their subsequent service that we are in a unique position to follow design past startup into the field. These jobs often times translate into years of ongoing service contracts between our firm and various process facilities, not just for the sake of our participation in their initial design and construction, but because of our intimate knowledge of how the system is supposed to operate in the long term. Our prospective enables us to provide enhanced value by identifying the essential control system design elements required for a successful Design Engineering project while mitigating the issues that are often overlooked or unrecognized and emerge only once the system nears final completion. Resolving these issues at such a late stage in project can become enormous budgetary overruns, and in the eyes of PEI they are as preventable as they are unacceptable. Beyond our experience, we employ Professional Engineers certified in Control Systems Engineering. From the programming and design perspective having Professional Engineers certified explicitly in Control Systems Engineering provides our customers with the highest level of Control System Engineering design competence available anywhere in the industry. As an integrator we are required to extensively understand the components of a system and the various reasons for their inclusion. That in turn requires us to work with and collaborate with a diversity of owners, design engineers, and contractors. Over time we have developed our ability to work collaboratively, constructively, efficiently, and effectively across design team and it is an essential operational perspective we bring to all of our Design Projects. Fully detailed panel layouts and wiring diagrams, PLC and HMI development and programming, instruments and instrument calibration, O&M manuals for the complete scope of work including as-built electrical schematics, and all control strategies and narratives developed by Professional Controls Engineers from PEI.